What is a procedure? A “procedure” is a term used in a variety of industries to define a series of steps, taken together, to achieve a desired result. 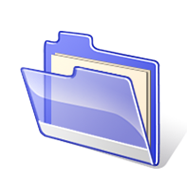 Procedures explain how to accomplish a task. A procedure is sometimes called a work instruction. 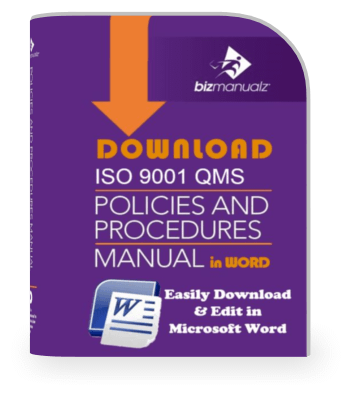 If you are preparing an ISO 9001 quality management system, then the term procedure is used to describe a process, whereas a work instruction is used to describe something more basic like a specific step in a process. For example, how to fill out a form. Procedures are known in other ways too. A procedure is a series of steps, taken together, to achieve a desired result. It is a particular way of accomplishing something as in a repetitive approach, process or cycle to accomplish an end result. You can view free sample procedures at our samples section. To make an effective process procedure we need to ensure that each repetition of the process has the ability to achieve the desired or planned results. You may hear people ask about the SOP for purchasing new equipment. 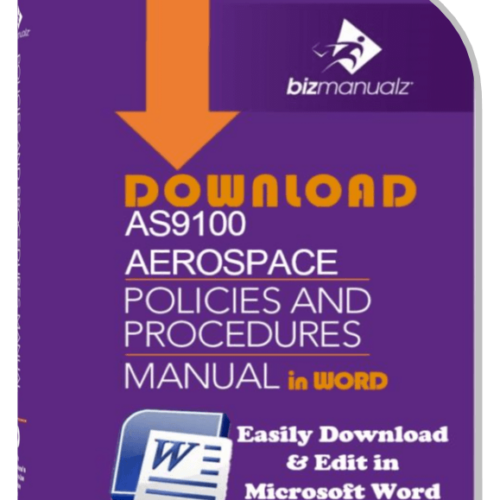 In this context an SOP is a Standard Operating Procedure (SOP). In other words, what are the steps for purchasing new equipment? These steps could be a checklist or ordered list, which we may also call a Work Instruction. These steps may include effectiveness criteria or controls to ensure the process is effective. Can you purchase anything you want or are there controls like a budget, quality standards, approved vendors, or engineering specifications? Customers of the Purchasing Procedure are entitled to consistent service delivery based on established and accepted procedures—not on any one worker’s personal values, and not varying from one geographic area to another. 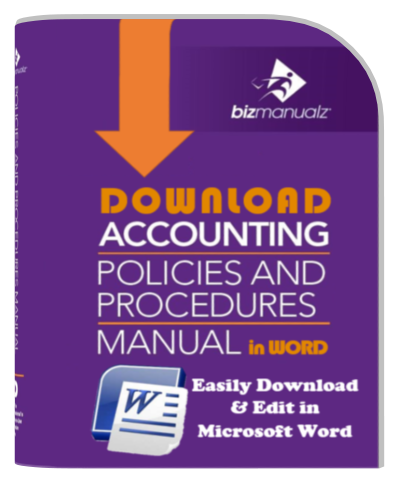 Procedures are required by compliance standards such as ISO in quality, Sarbanes-Oxley for public company accounting, or the Joint Commission in healthcare. We also use procedures to train new employees on a process in order to obtain more consistent results. 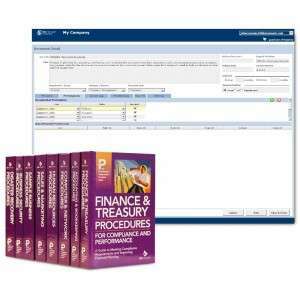 Procedures are used to document company knowledge to ensure important information is retained. We also use procedures in process improvement to document the future state of a process after we improve it so that we may communicate the new steps to others. Over time, procedures improve and evolve into “best practices?”. Sometimes these are called Good Manufacturing Practices or GMP for short. A GMP is an SOP that has evolved into a best practice. The medical device and pharmaceutical manufacturing industry refers to a procedure as a GMP in their quality system. 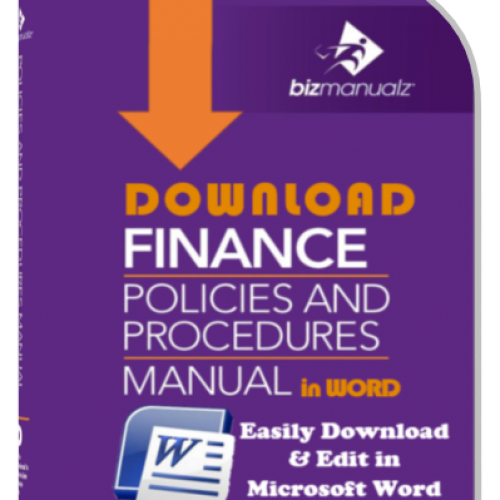 Procedures are often associated with or supported by other documents like policies. 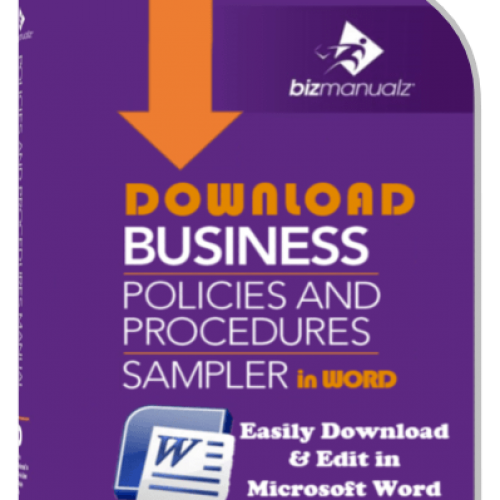 What’s the difference between a policy and a procedure? The policy is the goal statement and the procedure is the description of how to achieve the goal. So basically, every procedure should be associated with a policy. 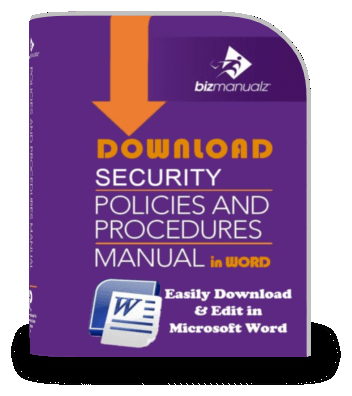 If you are writing a company manual or employee handbook, you will define policies necessary to comply with various laws and regulations as well as your own company standards. 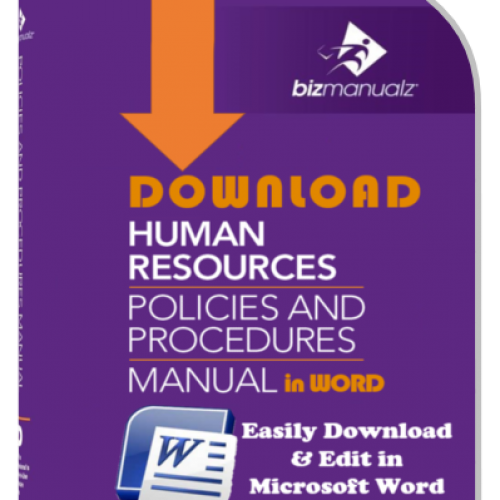 These employee manuals include policies and sometimes also include procedures too. As you grow you will require more than an Employee Handbook. 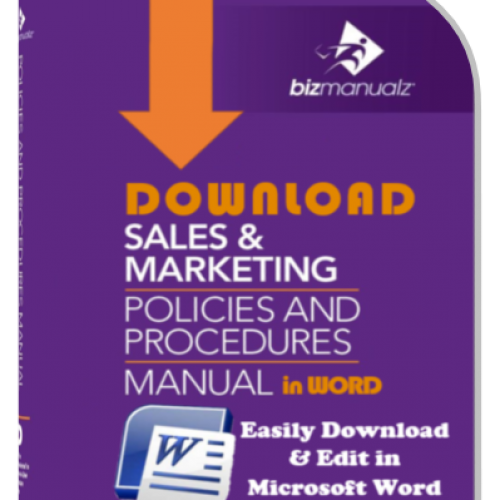 Your Employee Manual will grow into a full business manual. 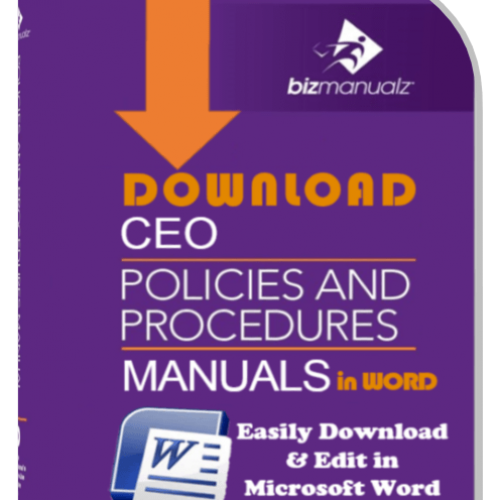 Keep growing and each individual department will write their own policies and procedures manual. 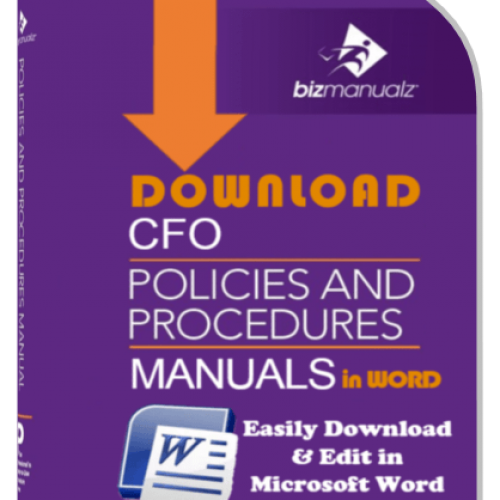 Larger company’s write online policies and procedures because it is easier to communicate them to all employees at once. So What Is a Procedure? By now, I hope we have answered “what is procedure.” A procedure is a way that you achieve consistent results. Procedures can be called a Standard Operating Procedure, an SOP, a GMP, a work instruction or a best practice. Procedures are required for compliance. Procedures are helpful for training. And procedures help to retain important information. If you are implementing policies and procedures in your organization, then you should look into OnPolicy Procedure Management Software instead of using document management software.